Justin Bieber’s performing in Monterrey Mexico February 15 #PurposeTour. 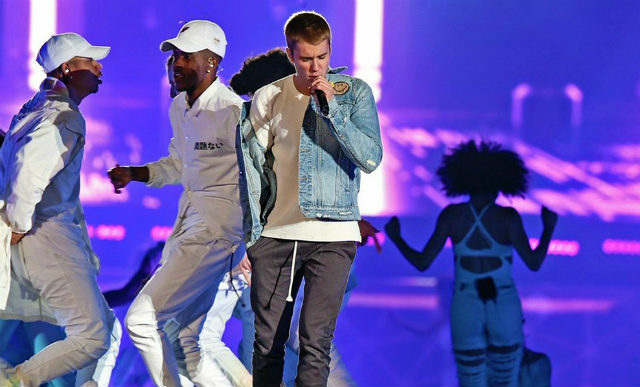 He performed a bunch of his hits like “Let Me Love You,” “Sorry,” “Cold Water,” “Company,” “Boyfriend,” and more. plz keep posting. this is my favorite website! !